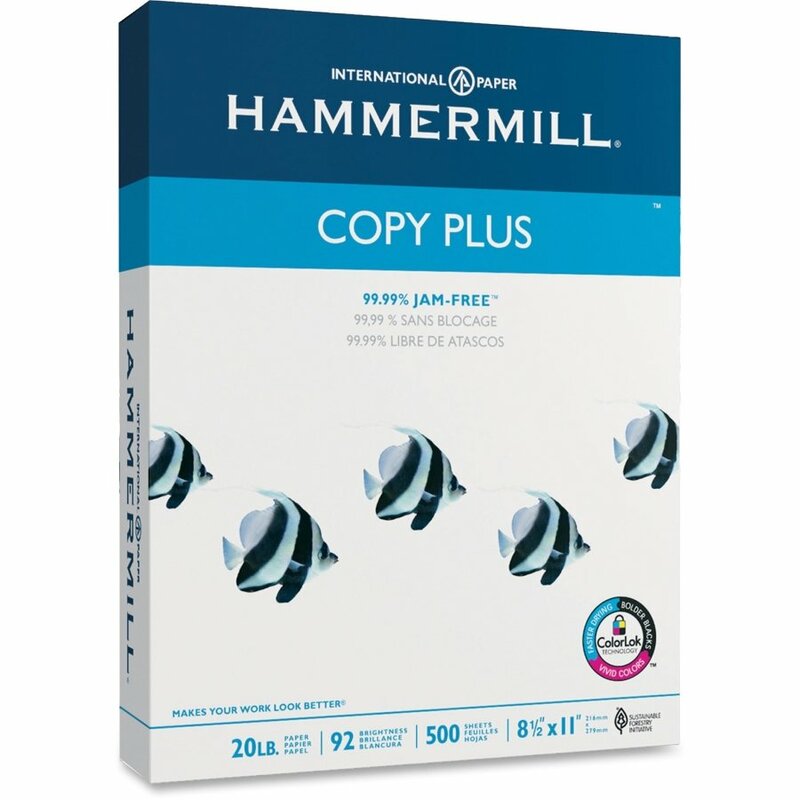 We all hate going to the copier to make a copy only to find its out of paper. 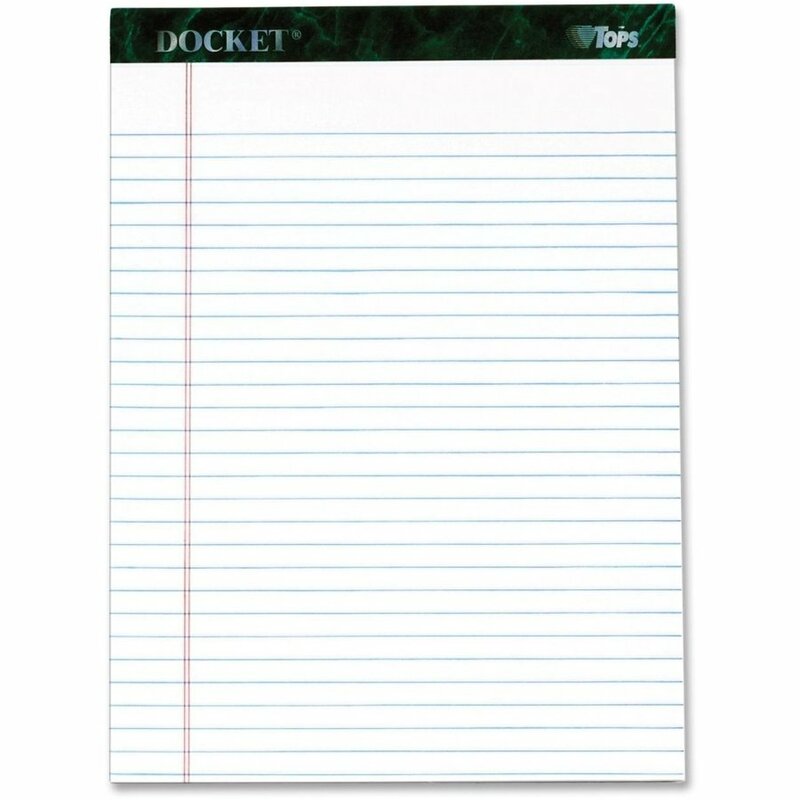 We have a wide variety of paper to choose from, standard copy paper with a 20 lb. weight and 92 brightness, colored - pinks, yellows, blues, multipurpose paper to legal copy paper. 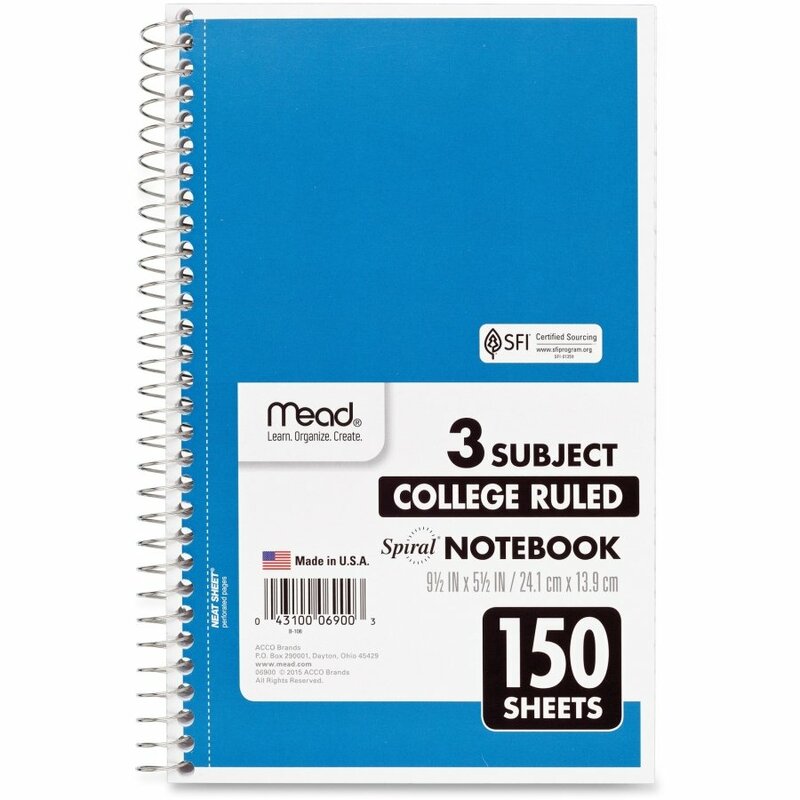 Taking notes during a meeting, check out our supply of composition books, steno books, wire bound memo books, subject notebooks, and perforated writing pads to name a few options. Need to jot down a quick note? 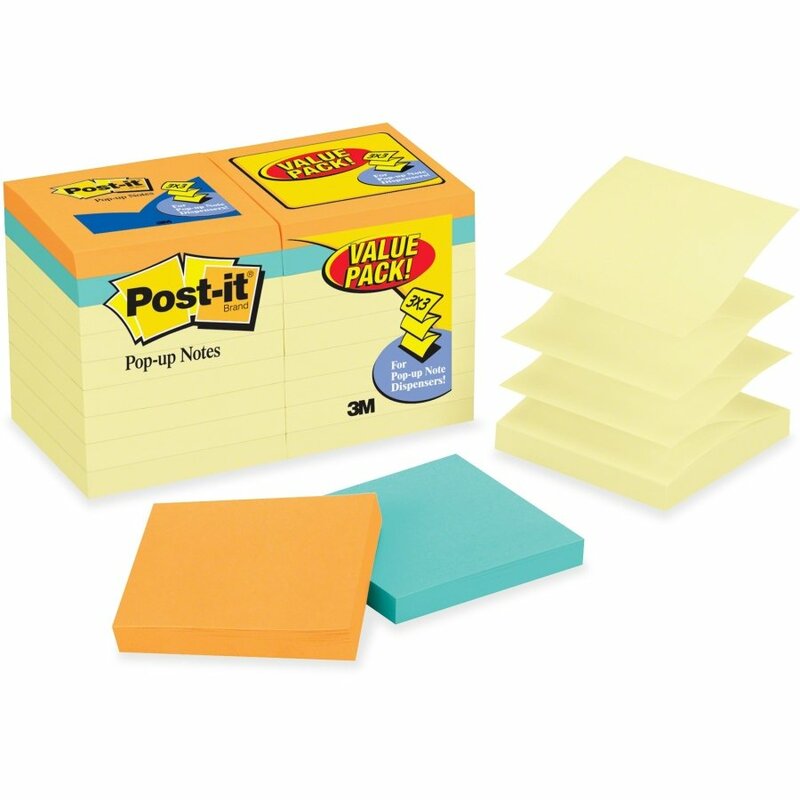 We have more post it notes types and sizes than anyone person could possibly need. From note pads, flags, notes holders / dispensers, index tabs & page markers to filing labels & systems. Want to decorate that annoying coworker’s cubicle with post it notes? We have you covered with our “business source” option, these costs less than the traditional brand Post-it.